Enjoy the workability of a styling wax with the control and hold of a gel. This combination formula provides lift, texture, and shine to create modern styles that will not fall flat. 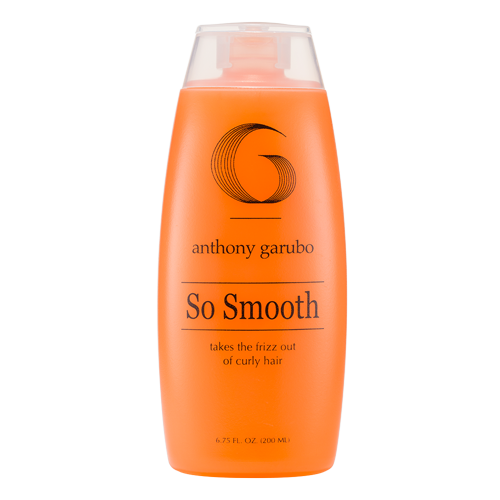 Ideal for those who want the look of a wax, but have hair that can’t handle the weight. StrandGuard Complex protects hair from environmental factors that can fade color and cause premature degradation of the hair structure. Free of alcohol, parabens, and other harsh chemicals. 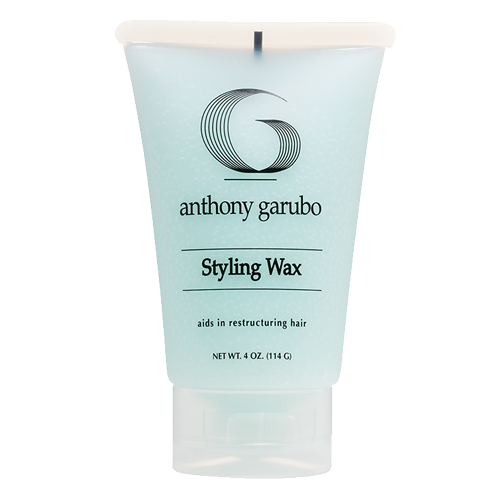 Be the first to review “Styling Wax” Click here to cancel reply.